$2,500.00 OFF MSRP! 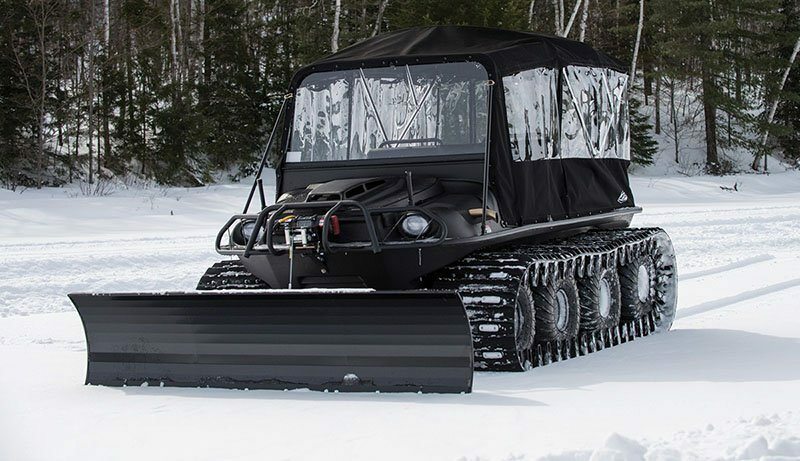 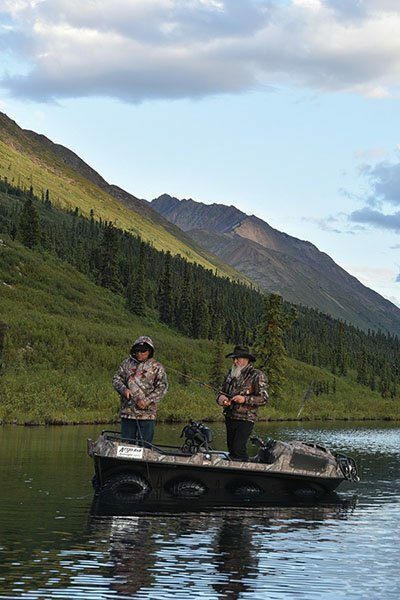 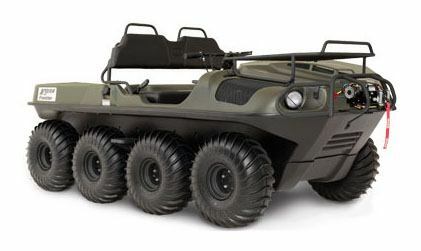 Fully Amphibious UTV! 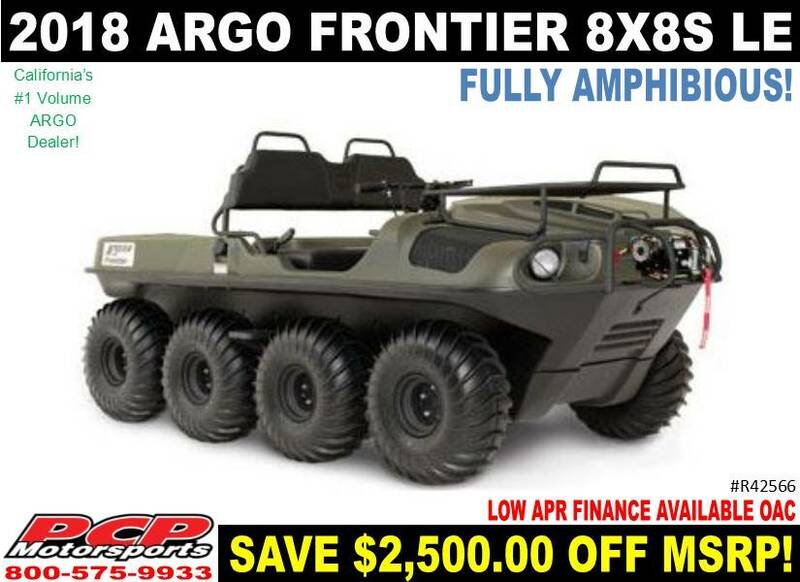 Northern California's #1 Argo Dealer!